Before you invest in ICOs and new coins, you should be aware of the reasons why most of them fail. Regardless of how successful an MLB team might be over the course of the year, it's a fact that only one team can win the World Series. It's has been said that upwards of 90% of restaurants fail within the first year. Cryptocurrency is just like any other industry. The volatile nature of the market can be a blessing or a curse depending on a company's situation. For instance, the market dropped as much as 7% within 24 hours last week. Major cryptocurrencies can take that kind of hit and anticipate it. For a smaller coin in the market, a bad day like that would be the difference between playing the game and being in the graveyard. 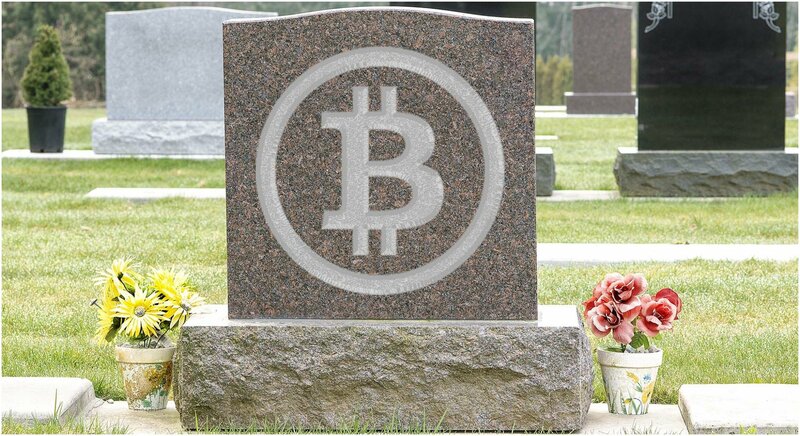 Unfortunately, the cryptocurrency graveyard is filling up very quickly. Why are ICOs Failing at an Alarming Rate? According to recent estimates reported by Bloomberg, over 1,000 coins have died over the past few years in the crypto market. Most of these ICOs have died for good reasons. The market is full of questionable practices and scams from companies attempting to capitalize on the unpredictability of the market. However, most governments are locking down on crime in cryptocurrency and we've reported that several countries including Japan, South Korea, and the United States are making major changes to ensure criminal activity isn't tolerated in the crypto market any longer. As a result, hundreds of coins have failed over the years. However, more legitimate coins are also failing at a very high rate. Why are ICOs Becoming so Unprofitable? On paper, the blame could be put on oversaturation in the cryptocurrency market. According to an in-depth analysis made by ICO advisory firm the Satis Group made back in March, most ICPs were raising money in the market and were just making false promises. They would enter the market without an experienced development team or an actual product. It doesn't take a genius to realize most of these companies are going to fail rather quickly. 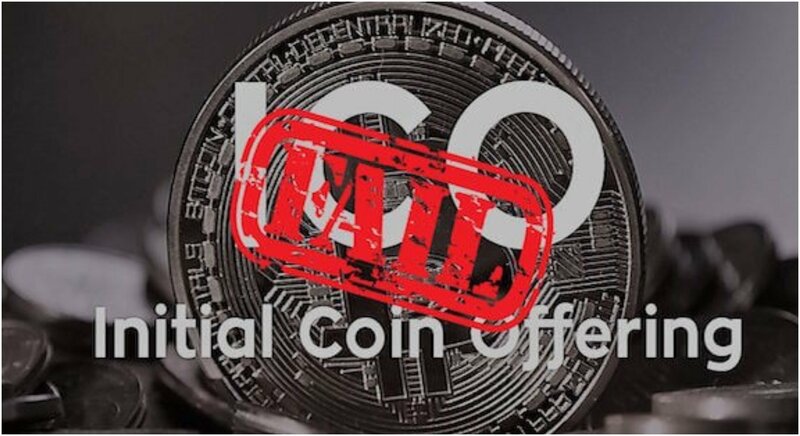 It's also important to mention that failed coins have cost investors billions of dollars, which makes them skeptical to invest in a second ICO or small startup in the industry again. Despite all these problems impacting the market, ICOs have raised almost $12 billion in 2018. The cryptocurrency market is still very young and unpredictable, so ICOs entering the industry without the proper experience or capital to endure the swings of the market are more likely to fail. However, there are second chances for dead coins. For instance, CoinJanitor is a startup that partners with failed coins to develop them into the market properly with market caps under $50 thousand. Dead coins can be reborn or find a lot of success in cryptocurrency. The problem is just that natural selection is in full effect in the market and only so many ICOs can actually succeed.